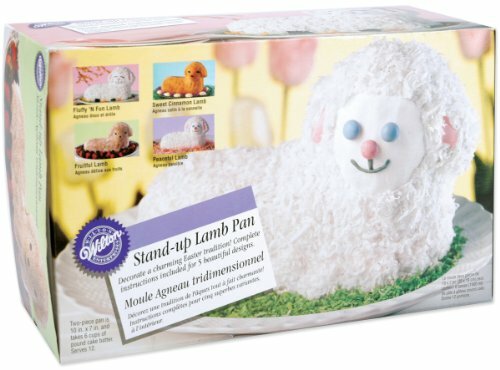 A Lamb or Bunny Shaped Cake is a showstopping centerpiece for your Easter Table. 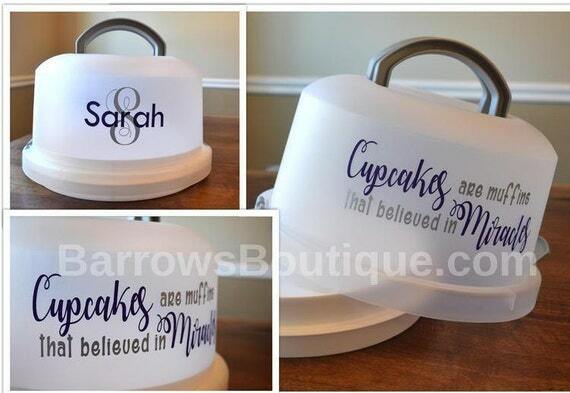 They are not as difficult to make as you might think! Simple use a shaped Easter Baking Pan, bake the cake recipe below in it… and decorate with simple frosting, or easier yet, a dusting of powdered sugar. Surround the cake on a serving platter with colored eggs, jelly beans or chocolates, and you have an Easter Dessert that everyone will love! 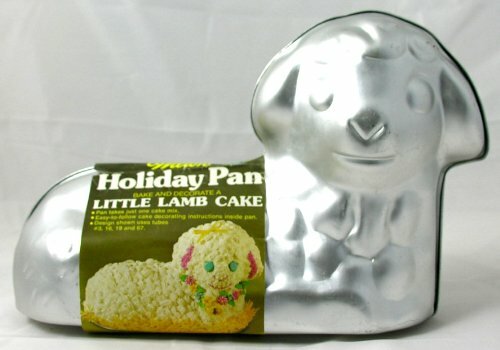 I got this recipe from http://allrecipes.com/Recipe/Easter-Lamb-Cake-II/Detail.aspx…it’s specific for a Lamb Cake Mold. First, prepare your mold. Coat with vegetable oil, let sit for a few minutes then wipeclean with a paper towel. Then grease and flour your mold, making sure to get all the little areas. Put the mold on a cookie sheet in a preheated oven for about 1 hour. Test for doneness by inserting a skewer or wooden toothpick through a steam vent. Put the cake, still in the mold, on a rack for about 15 minutes. CAREFULLY, remove the top of the mold. Before you separate the cake from the bottom let it cool for about 5 more minutes so that all the steam can escape and the cake can firm up some more. After removing the rest of the mold, let the cake cool on the rack completely. DO NOT sit the cake upright until completely cooled. Frost with White Mountain Frosting or any other white icing of your choice and decorate to look like a lamb. 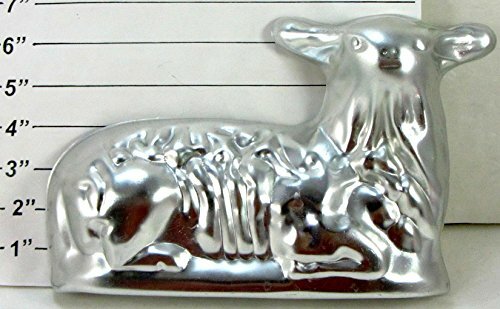 These Lamb Easter Baking Pans from Wilton are easy to use, and are reasonable in price. previous Easter Cupcake Ideas Kids Can Make THEMSELVES! next Easter Baking Pans -Bunny, Lamb and Egg Shaped Baking Pans for Easter!